Sign up and receive Property Email Alerts of Warehouses to let in White River, White River. 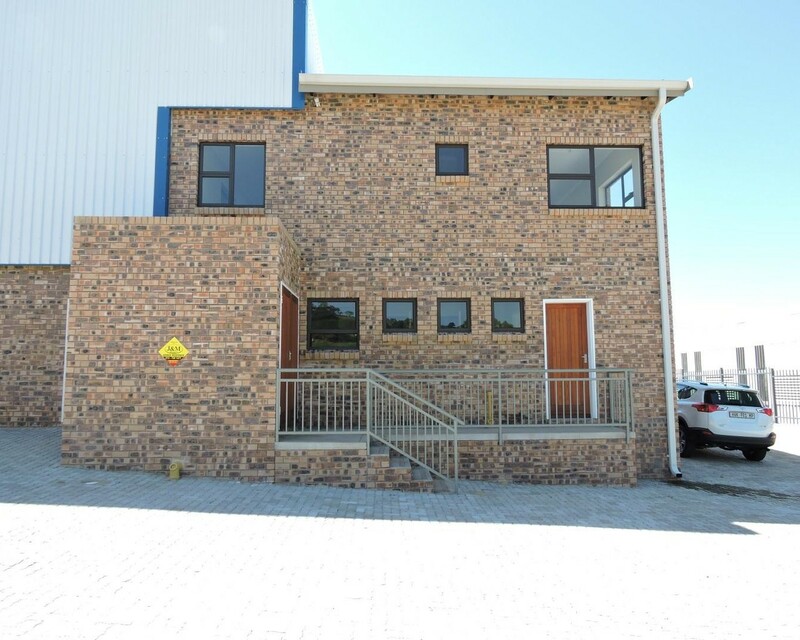 Kellaprince has this warehouse on offer with good visibility from the R40. Total floor area is 1107 sqm, consisting of a warehouse of 920.6 sqm and an office area of 181 sqm. The total office area comprises a reception area, one private- and one open plan office with additional a store room, kitchen and ablutions. The warehouse is equipped with five large roller doors and provide easy access for deliveries. Contact Kellaprince Properties Nelspruit for a viewing. Sign-up and receive Property Email Alerts of Warehouses to let in White River, White River.